The Saluda County Chamber of Commerce has partnered with The Town of Ward, The Town of Ridge Spring, Gables Inn and Gardens, and Clemson Extension to bring you the first annual Saluda County Farm to Table and Honey Tasting Celebration, November 4th, 2017 from 6pm-9pm, at The Gables Inn and Garden, in Ward. 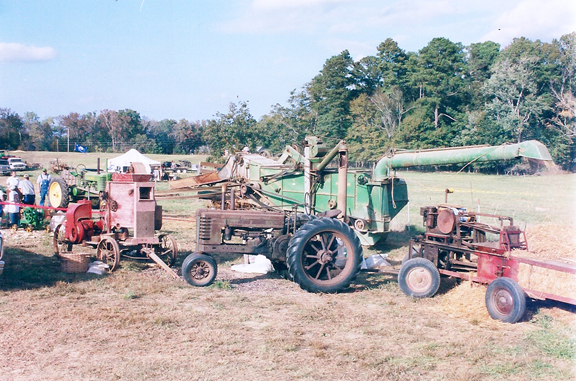 This exciting event will benefit aspiring young farmers from The Ridge area. Come celebrate the bounty of The Ridge Region through local fresh foods, drinks from local breweries, wineries, artisanal wares, and musical entertainment. Honey and other products from local apiaries will be available for tasting and for purchase. Come experience The Ridge’s Finest Cuisine and help provide financial support for future agriculture students from the Ridge Community. 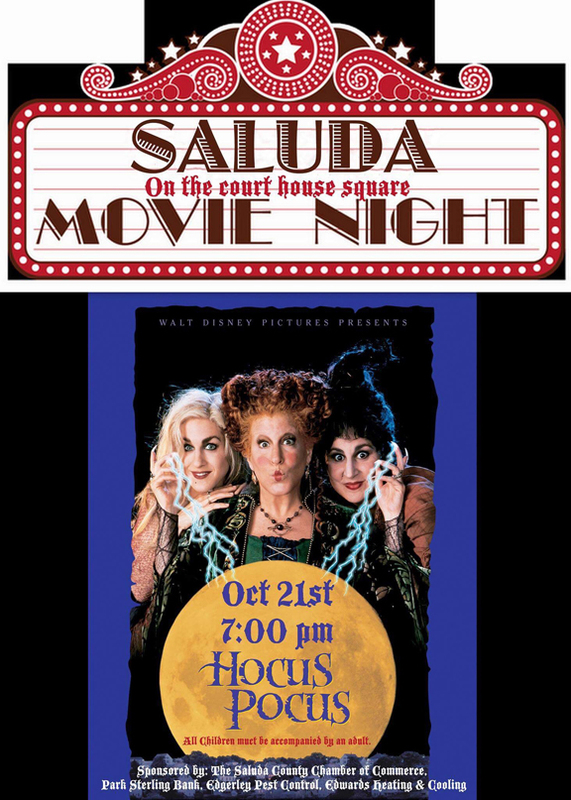 Tickets: $75.00, can be pur-chased by calling the Saluda County Chamber at 864-445-4100 or visiting Saluda FTT on Facebook! 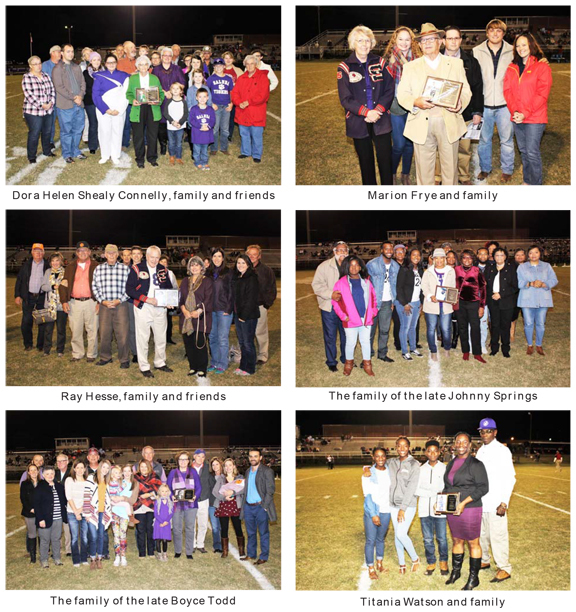 Jones and Shealy will meet in a run-off on Tues., Oct. 31. Columbia, SC – Girl Scouts of South Carolina – Mountains to Midlands will honor four Midlands-area women at its Annual Women of Distinction Awards Dinner on March 1, 2018 at the Columba Metropolitan Convention Center. The Women of Distinction Award recognizes local women of courage, confidence, and character, who exhibit exceptional professional and personal success, and have made a lasting impact in the community. The evening pays tribute to the honorees with a night of success stories, inspiration, and call to action. This year’s honorees are: Kathleen Lawson Gibson, Director of Clarendon One Community Resource Center; Melanie Huggins, Executive Director of Richland Library; Erin McCaskill, Vice President and private banker for First Citizens Wealth Management; Molly Spearman, South Carolina State Superintendent of Education. Molly Mitchell Spearman was elected as the 18th South Carolina State Superintendent of Education on November 4, 2014. 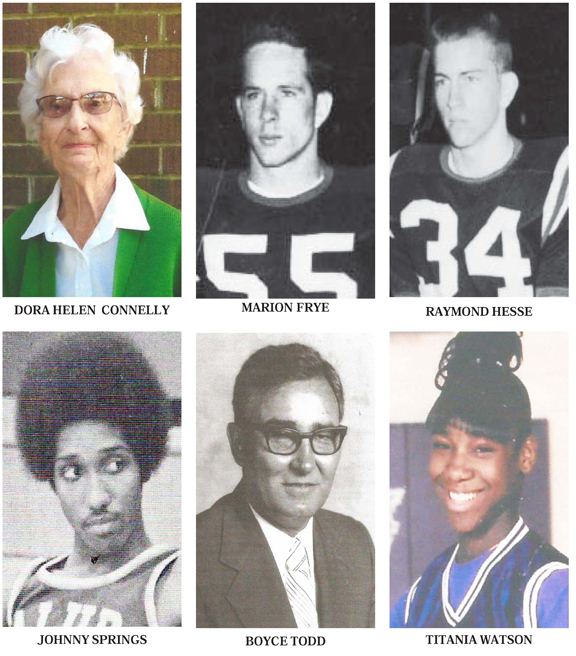 Native to Saluda County, Mrs. Spearman’s childhood laid the foundations of family, faith, and hard work that transcended into her professional career as an educator and civil servant. Superintendent Spearman’s career has spanned 18 years as a public school music teacher and an assistant principal. In addition to teaching and administration, she has served four terms as a member of the South Carolina House of Representatives, six years as Deputy Superintendent of the South Carolina Department of Education, and ten years as the Executive Director of the South Carolina Association of School Administrators. She holds a B.A. Degree in music education from Lander University, a Master’s Degree in education supervision from George Washington University, and an Education Specialist degree from the University of South Carolina. As the South Carolina Superintendent of Education, Mrs. Spearman has the experience and relationships needed to move South Carolina’s education system forward. Superintendent Spearman strongly believes the foundation for student success lies in effective classroom teachers and principals who facilitate personalized learning for every student, every day. Her vision is for every South Carolina graduate to be prepared for the next step after graduation. Superintendent Spearman is excited to keep a positive and forward thinking approach to South Carolina education to promote better schools and brighter futures. For more than 100 years, Girl Scouting has helped girls develop positive values and become active, responsible leaders in their communities. With emphasis on personal growth and leadership development through service to others, Girl Scouting builds girls of courage, confidence, and character, who make the world a better place. Girl Scouts of South Carolina-Mountains to Midlands serves 11,500 girls, grades K5-12, and 4,700 adults in 22 counties of central and western South Carolina, including Abbeville, Aiken, Anderson, Cherokee, Chester, Edgefield, Fairfield, Greenville, Greenwood, Kershaw, Lancaster, Laurens, Lexington, McCormick, Newberry, Oconee, Pickens, Richland, Saluda, Spartanburg, Sumter, and Union. 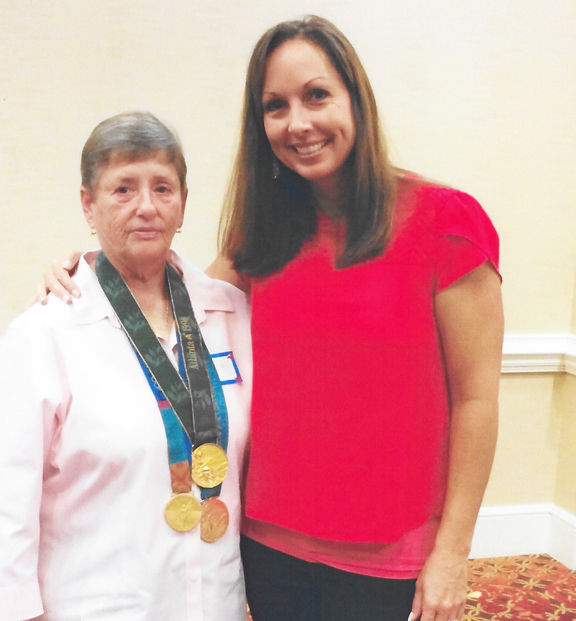 Eighteen women from South Carolina that have been inducted into various South Carolina Hall of Fames were recognized and honored October 13th by the Spartanburg FCA Women’s Ministry for their contributions to women in sport. Leah O’Brien Amico three time Softball Olympic Champion was the featured speaker and was inducted into the FCA Hall of Champions. Saluda County voters will go to the polls Tues., Oct, 17, to elect nominees for County Council Chairman to fill the unexpired term of Chairman Don Hancock, who lost his battle with cancer on Aug. 2. Seeking the office are two current County Council members, one former member and two political newcomers. Councilman Frank Daniel is being challenged by newcomer Darren Horne in the Democratic Primary. Current Council Vice-Chairman Gwen Shealy is facing former County Councilman Jacob Schumpert, and political newcomer Derrick Jones, the pastor Saluda Church of God. The nominee will be chosen in the Democratic Primary, but with three candidates running as Republicans a run-off is possible. If needed, the run-off will be held Oct. 31st. The general election will be held Dec. 19. On Sunday, October 9th, Firefighters from Saluda, Old Town, Mayson, Ridge Spring, and Johnston Fire Departments responded to a fire at The Timbermen, Inc, Johnston Lumber Mill located, at 264 Fruit Hill Rd, Johnston. According to Couty Emergency Management Director Josh Morton, the fire was contained to one of the drying kilns. Crews were on scene for approximately seven hours working to extinguish the blaze. Fire crews were assisted by F.D. 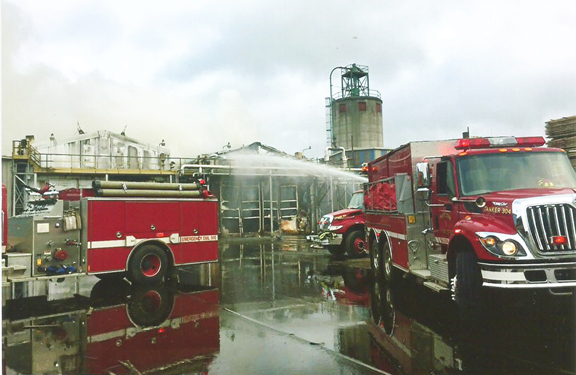 Riley and Son, Inc, which responded to the scene with heavy equipment that was necessary to pull debris from the kiln, allowing firefighters to extinguish the flames. The cause of the fire is unknown at this time. Shrimp City Slim Blues Review from Charleston, S.C.